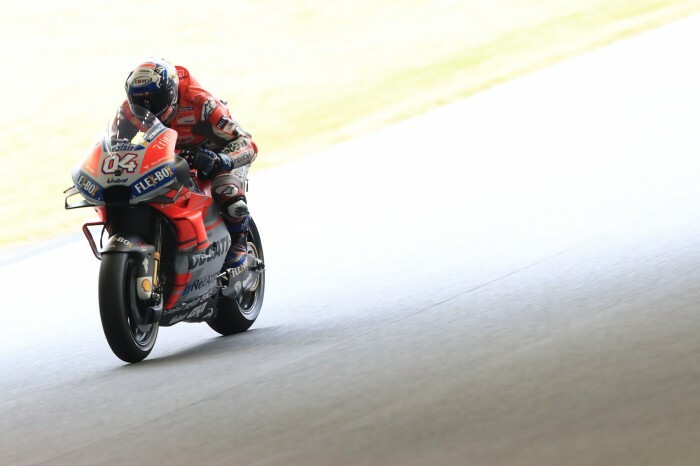 Andrea Dovizioso claimed his seventh MotoGP career pole position after a stunning lap around the Twin Ring Motegi sees him take pole position from Johann Zarco and Jack Miller, whilst Marc Marquez settled for sixth position. Out to rain on Marquez’ World Championship parade, the Italian left it late to back up his free practice pace with second pole of the season. 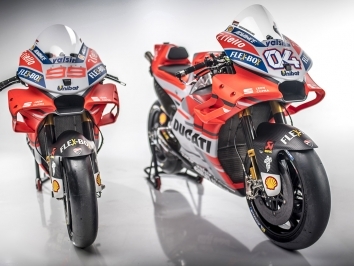 The pace was much higher than many expected with some suggesting we may see a 1:44 for the pole, however, Dovizioso didn’t just get into the 1:44’s his pole time was a 1:44.590. After the first run of fast laps, it was Cal Crtuchlow who was the fastest man and the Brit found himself top with right up until the final three minutes to go, when Marquez went faster and took provisional pole from the satellite Honda rider. Marquez’ provisional pole spot didn’t last long as first Zarco and then Miller went faster with the Australian finding himself fastest. When a it looked like we may be in for a shock, Dovizioso lived up to form and went fastest by 0.137 seconds. 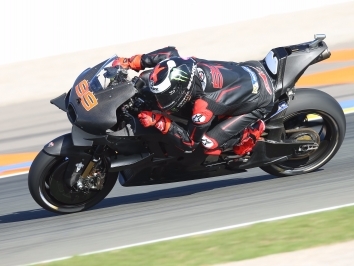 Miller and Zarco both went on another fast lap, although the Australian lost the front end of his Desmosedici on a flying lap and had to settle for his earlier time. Zarco went right until the end, however a small mistake in the final chicane meant he had to settle for the middle of the front row. Crutchlow will start from the head of the second row in fourth place with Andrea Iannone’s late lap putting the Ecstar Suzuki GSX-RR in the middle of the second row, pushing MotoGP World Champion elect Marquez down to sixth. After a fast FP4 crash, Marquez was cautious in qualifying and settled for the second row start. 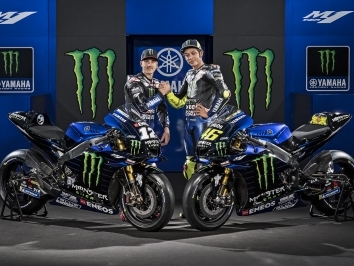 Yamaha’s Friday pace appeared to desert them in qualifying with Maverick Vinales and Valentino Rossi both qualifying on the third row in seventh and ninth respectively. 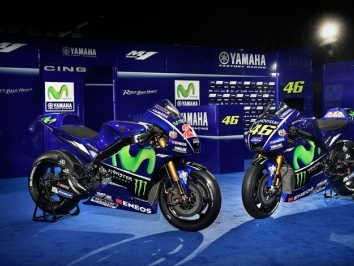 Alex Rins is the meat in the Yamaha sandwich in eighth. Q1 fastest man Alvaro Bautista will start from tenth just ahead of the second Repsol Honda RC213V of Dani Pedrosa with hometown rider Taka Nakagami rounding out the top four rows in twelfth.